The power of podcasting to fight the patriarchy. This week, I wrote about the power of podcasting to fight the patriarchy. Says Bridget Todd, host of the podcast Stuff Mom Never Told You, "If you're a woman who has something to say, don't spend any time worrying that what you have to say isn't valuable. We need your voice." 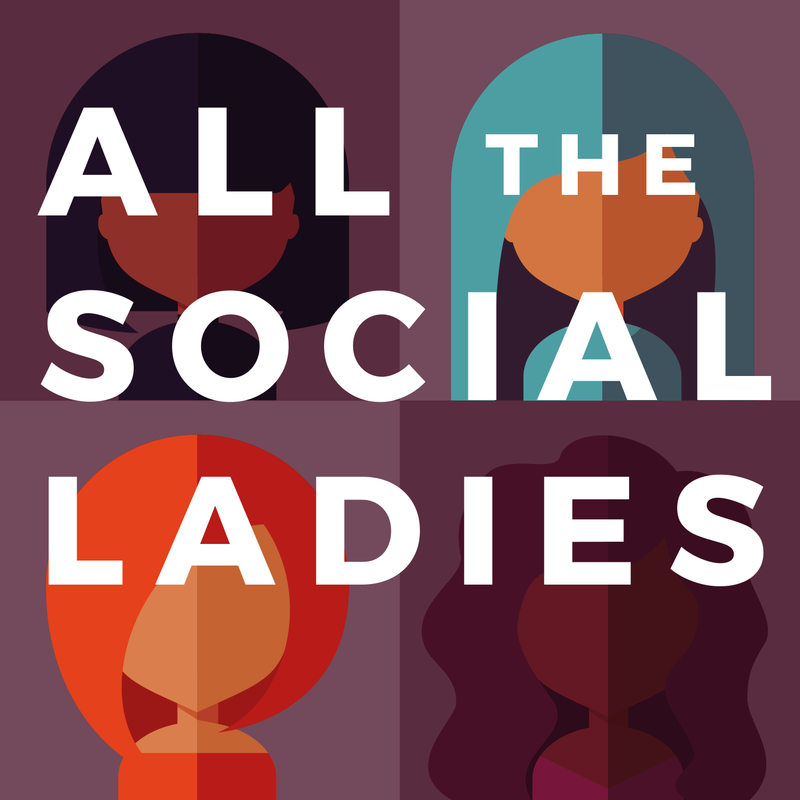 And speaking of podcasts, the third season of All the Social Ladies launched this week with an all-new look! On the show, Jenna Lebel, VP of Brand and Integrated Marketing at Liberty Mutual Insurance, shares her thoughts on fighting for good ideas, the difference between knowledge and intelligence, and how to win with data. After five years of leaning in, everything and nothing has changed. Forget about balance. 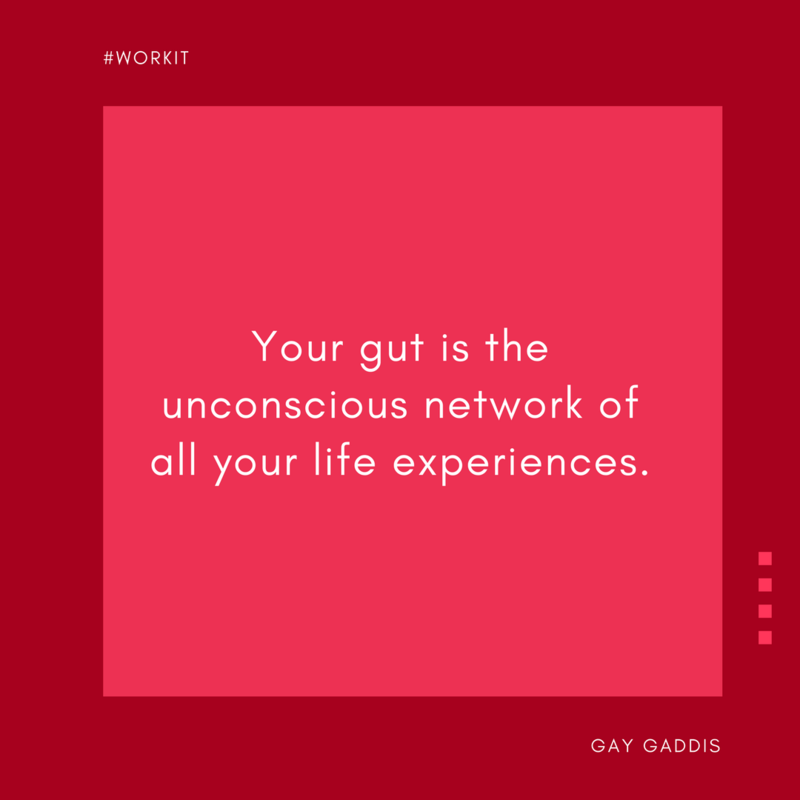 How to prioritize yourself and your work at the same time. Steps we can take to forge positive visibility for women. Why are there so few women in tech? Watch a recruiting session. Melinda Gates calls for a redesign of the modern workplace.